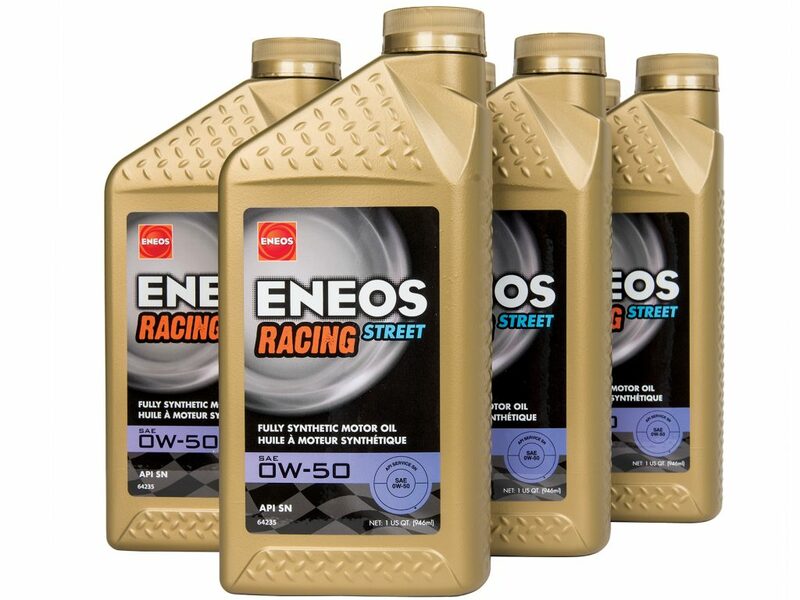 To ensure proper engine lubrication in our 86 Challenge Presented by ENEOS, all car will be equipped with ENEOS Racing Street 0W-50 engine oil. 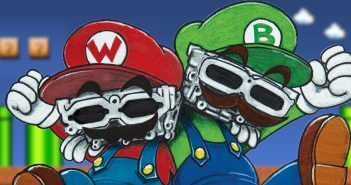 The PAO fully synthetic oil offers exceptional viscosity, fast cold starts, and excellent engine protection. 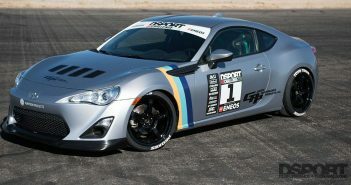 Engineered for racing and street applications, the Racing Street oil provides the latest API approval rating. 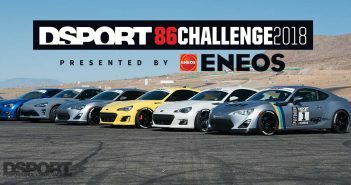 Keep an eye out for a full coverage on our 86 Challenge.